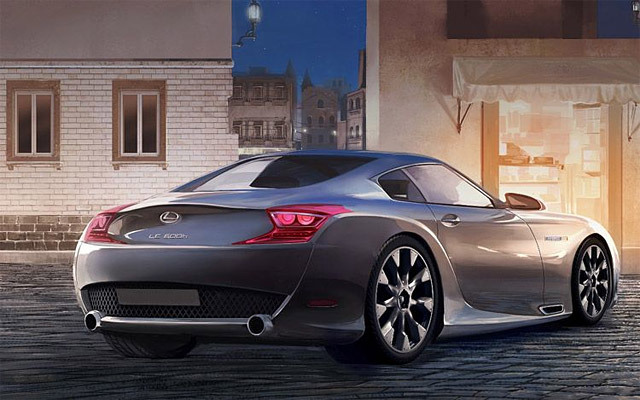 Lexus LC 600h to Replace SC? According to Motor Trend, Lexus is planning to replace the dearly-departed SC 430 with a brand new coupe based on the next-generation LS. 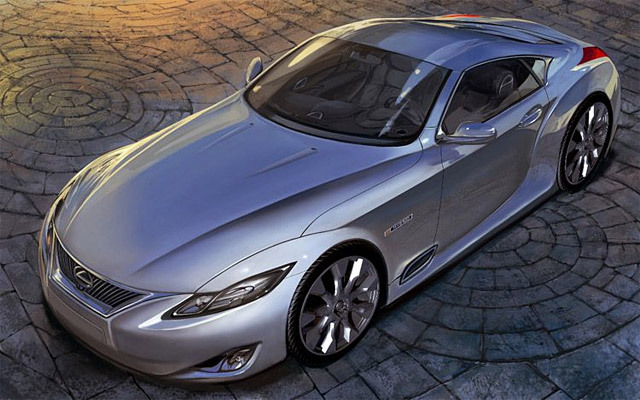 Called the LC 600h, this flagship coupe would be AWD and powered by an updated version of the same 5.0L V8 Lexus Hybrid Drive found in the current LS 600hL, and is expected to hit a 0-60 of under five seconds. After the SC, this would be a dramatic and all-together necessary change-up, but even more, there’s something about this rumor that rings true — a sports coupe at this level is exactly what’s needed in the lineup.